By adding 1 or more GSA 28 “smart” servo units to the G3X™ or G3X Touch™ electronic flight display systems, it’s easy to tap into some of the most advanced autopilot features ever developed (and priced) for experimental/amateur-built and light sport aircraft. 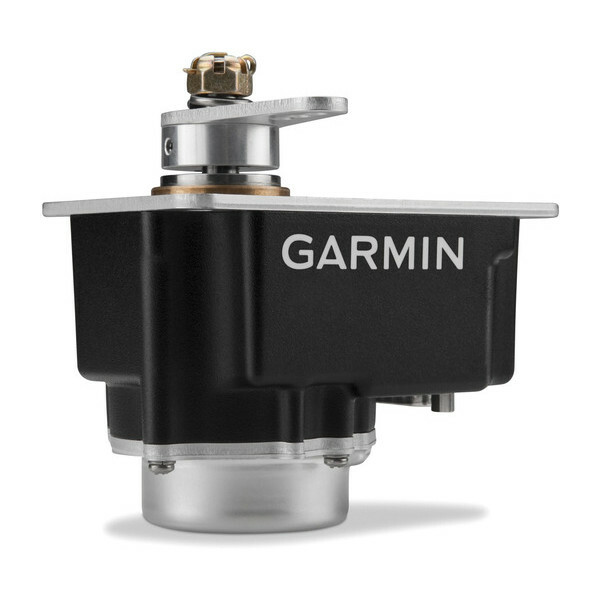 Fully designed and manufactured by Garmin, the GSA 28 servo weighs only 1.4 pounds, making it more than 40 percent lighter than most autopilot servos used on experimental aircraft. Each servo is operated by its own built-in microprocessor, which provides the “smart” logic to significantly improve sensor performance, response and self-monitoring capabilities — while simplifying overall system configuration and installation. Designed by our dedicated “Team X” engineering group for Garmin experimental avionics, the GSA 28 servos give G3X and G3X Touch system owners the ability to add autopilot capabilities similar to those provided by our top-end AFCS systems found on thousands of certified aircraft. These capabilities include: flight director cues, coupled approaches, automatic level mode, stability protection, coupled VNAV, automatic trim, IAS hold and more. You have the option of purchasing a 1-, 2- or 3-axis configuration (roll servo only, pitch+roll or pitch+roll+yaw) to achieve the level of auto-control you want. 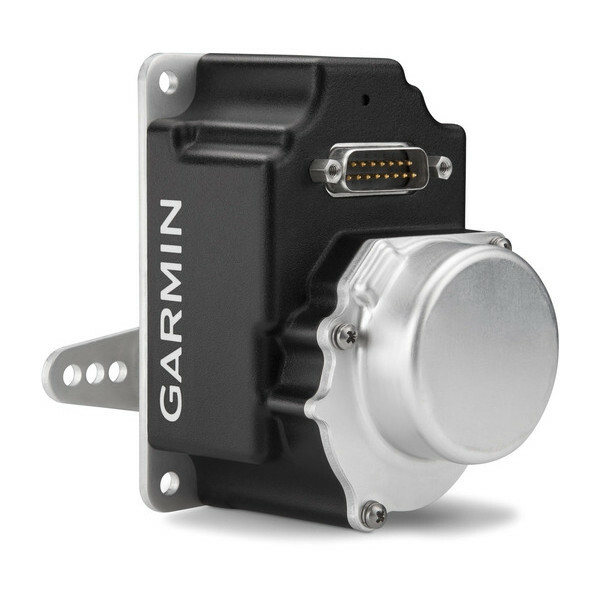 Even better, the Garmin servo provides a built-in interface to drive a customer-supplied trim servo at no extra cost. For added support, there’s even an advanced LVL mode¹ (available with an optional control panel module or through a configurable switch input) that can command the autopilot to help restore the aircraft to straight-and-level flight in case of pilot disorientation. 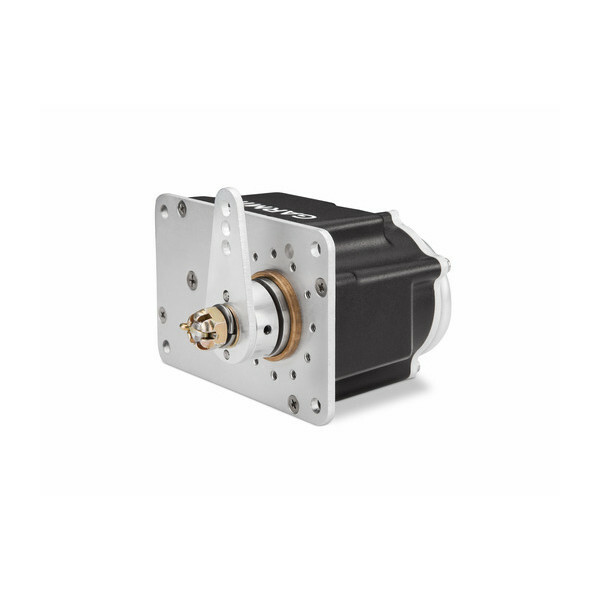 The GSA 28 smart servo features a gear train with engagement clutch and the ability to back drive the brushless DC motor, providing multiple levels of protection against servo overspeed or failure — without the need to use a shear pin to disable the servo. The engagement clutch also decouples the motor from the flight controls, which minimizes the friction a pilot will feel when hand-flying the aircraft with the autopilot off. When the autopilot is off, the GSA 28 servo provides speed scheduling for manual trim commands. Likewise, when the autopilot is on, the servo adjusts to constantly keep the aircraft trimmed. When servo input is needed to keep pressure on the controls due to an out-of-trim condition, the system will direct the servo to drive the trim until the control pressure is relieved. With installation of the GSA 28 smart servos, your G3X or G3X Touch autopilot system also provides Garmin Electronic Stability and Protection (ESP-X) capability to help maintain the aircraft in stable flight. ESP-X monitors your attitude and airspeed while you’re hand-flying your aircraft, and should you inadvertently exceed user-selected pitch and bank angle limitations — or if you approach overspeed or stall speed limits — it automatically provides a correcting nudge to your flight controls to help you stay in control and get back to straight and level quickly. If you ignore the prompts, the correcting force will grow stronger as exceedances increase. Should you become incapacitated, after 15 seconds of ESP-X being engaged², the system will automatically activate your autopilot in Level Mode to bring the aircraft back to level flight. While ESP-X won’t fully recover an aircraft in all exceedance situations, the system does provide an important extra level of corrective protection for pilots of light sport and experimental/amateur-built aircraft. 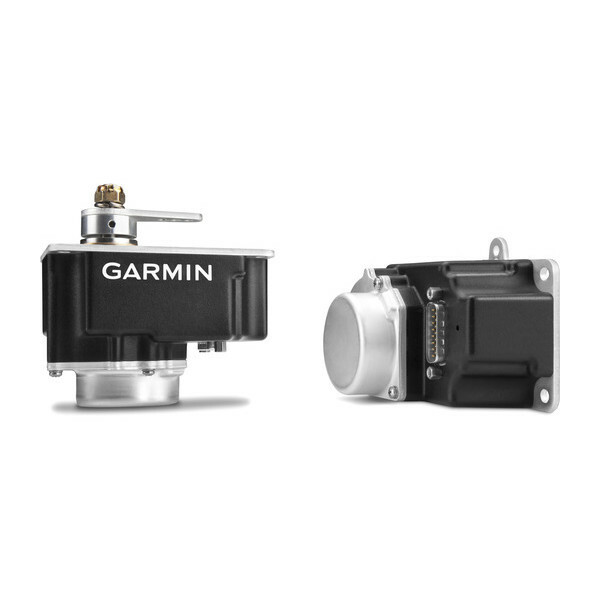 Installation of GSA 28 smart servos in your aircraft is simple and straightforward — with industry-standard servo mounting kits available from Garmin. In addition, airframe-specific kit versions are offered for the popular Van’s RV series (including the RV-4, 6,7,8,9 and 10 models). Installation kits are sold separately.